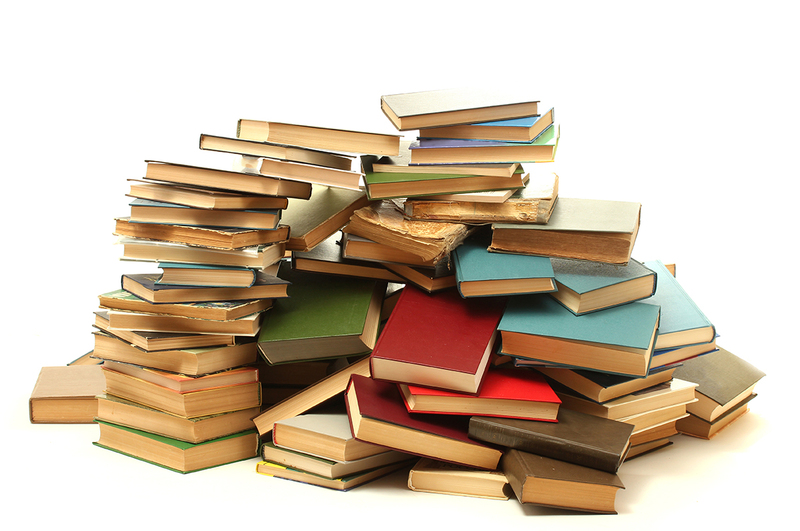 The Friends of the Spring Hill Public Library will host its final book sale for 2016 from 9 a.m. to 3 p.m. Saturday, Oct. 29, in the multi-purpose room of the library, 144 Kedron Parkway, in Spring Hill. A variety of reading material will be for sale, including paperback books for 50 cents each and hardback books priced at $1 each. A limited number of recently-published books will be available for $3 each. Video tapes and music CDs are 25 cents. DVDs and audio books will be available for $2 each.